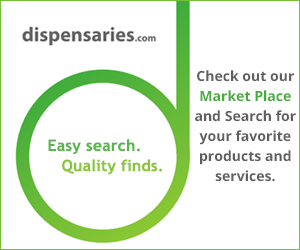 Come see the cannabis industry for yourself! That’s the message from Colorado’s attorney general to Jeff Sessions, Trump’s pick & now U.S. attorney general. Donald Trump is the first President in 25 years that never got high. An interesting fact, considering the position. See what other Presidents have said.